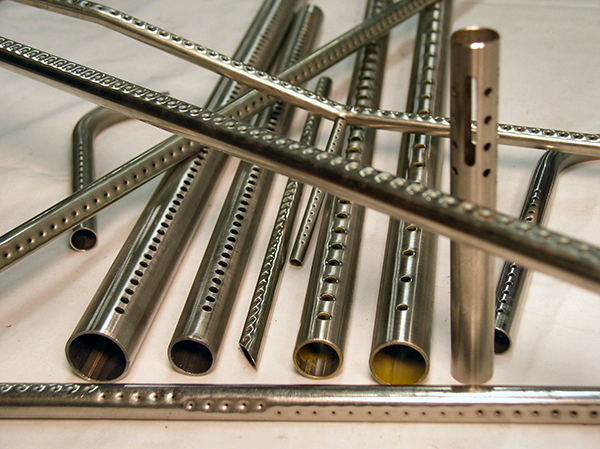 Tube Pierce Manufacturing (a division of Henry Tool & Die Co.) specializes in custom perforated tubes. Our stamping presses punch repeating patterns in round, square, and rectangular tubing. 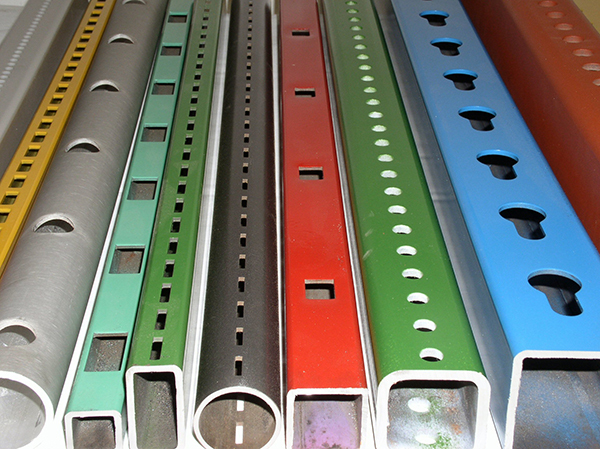 We can punch wall thicknesses from .035″ – .250″ in a variety of material types ranging from aluminum tubing to titanium tubing and everything in between. 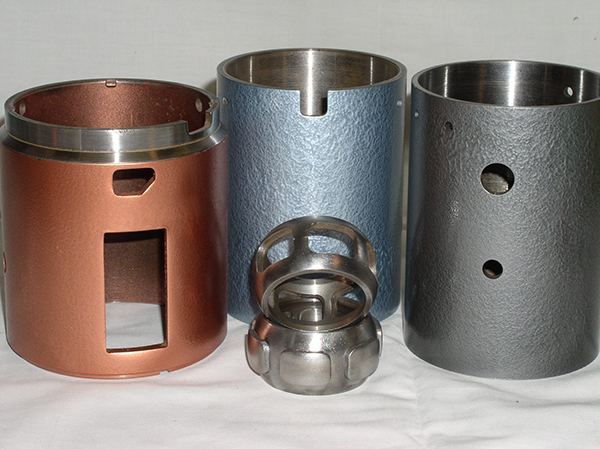 Through our cutting facility we offer tube cutting and deburring to supply finished raw parts.